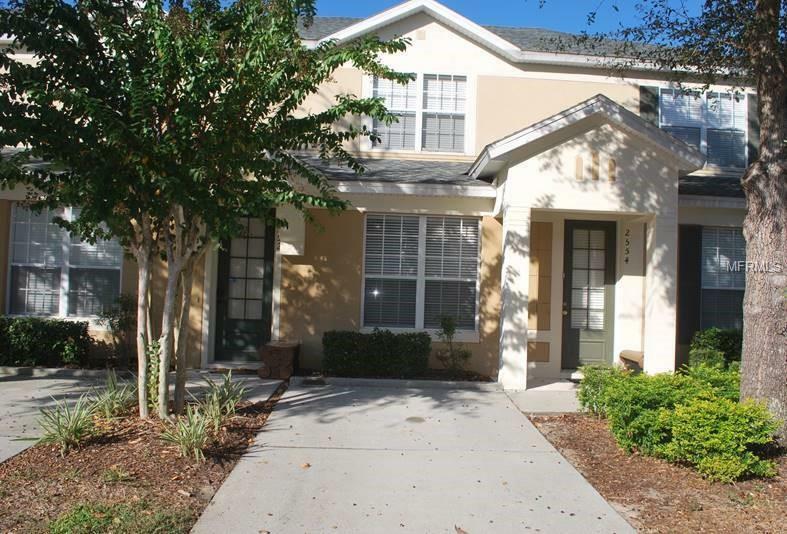 PRISTINE, WELL MAINTAINED, 3 bedroom, 3 bathroom Townhomes in the Gated Windsor Hills Resort. Located only 2 MILES to DISNEY!! Open Floor plan with bedroom and full bath located on main level. New carpet in all the bedrooms, New tile grout, New painted interior, New upgraded blinds, New living and dining furniture, Newer dishwasher, microwave, and refrigerator. Private Splash pool with beautiful green space behind, not overlooked. Great investment property!! Call today to schedule your time to view.